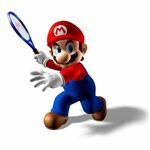 Nintendo knows how to craft a fun and engaging video game and this virtual experience, while it's a retread of the old GameCube title, still adds enough new content and responsive, intuitive motion controls using the ability of the Wii Game Console to make this Mario Tennis series addition the best in the franchise, so far. 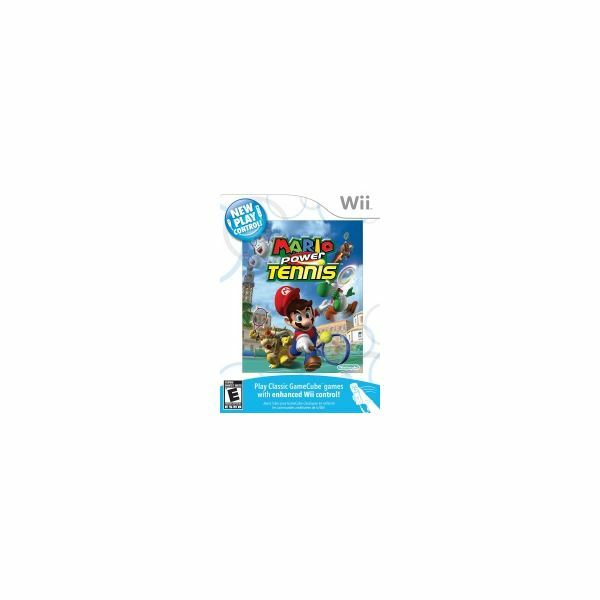 New Play Control Mario Power Tennis has the same fun look and characters that you remember from earlier titles, one of the strongest spin-off franchises, and this title continues the tradition. 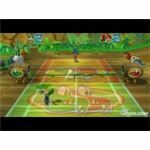 The motion control scheme isn't perfect and it works about as well as the Wii Sports control set up. The special shots were fun, and there are even four different shot difficulty levels for helping novices and making it more challenging and fun for veteran tennis players. 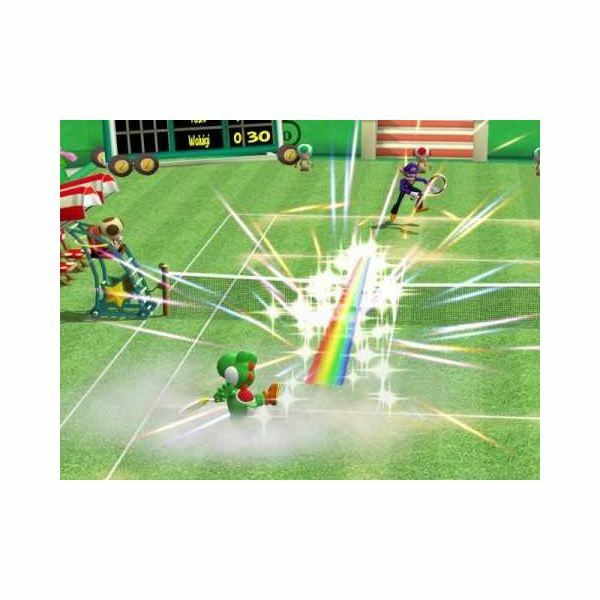 New Play Control Mario Power Tennis is just a port of the GameCube title with the addition of motion control elements and a few new courts and characters. Fortunately, the old experience was excellent and the new elements work well enough to add to the experience. If you're looking for a lot of new changes, you'll probably be disappointed, but if you're new to the game your experience will be full of new whimsical tennis fun. 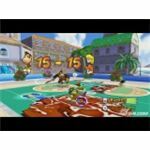 The graphical presentation of New Play Control Mario Power Tennis is surprisingly fresh despite its retro-look and slightly archaic environments. The characters, environments, and objects all look good, with a slightly better level of detail, depth, and texture than you remember from the GameCube title. The game does run in widescreen and 480p resolution, which makes it look crisper and newer than before. The character animations were all smooth and wonderful to watch and play, add beautifully rendered and spectacular visual effects of the shots, and nice variety in courts and atmospheres to play tennis in. 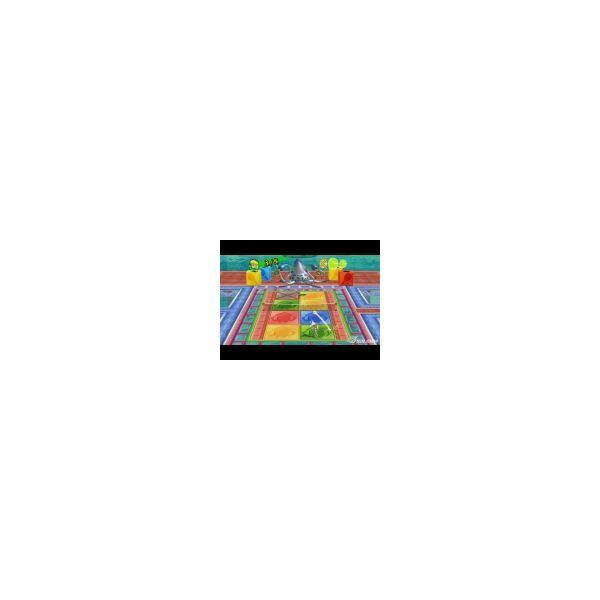 The color palette has been added to as well; the bright colors are vibrant and add to the visual tapestries nicely to create a visual feast for the senses. The cartoon characters have their own fun voices you remember from the earlier titles, and they still make the same hilarious grunts that make you laugh. Add in nice sounding and entertaining sound effects of striking the ball as hard as you can and your own personal audible expressions as you play, and tennis is fun again. The sound track is the same chirpy music you remember from the earlier title as well, but it's still entertaining and engaging to listen to, and they even added a few new tracks to add to the experience. New Play Control Mario Power Tennis is a lot more fun to play and come back to time after time than Wii Sports Tennis, the control scheme works a lot better once you get a handle on how to make the shots, but it does have a higher learning curve for the finer shots, so some gamers may be turned off. 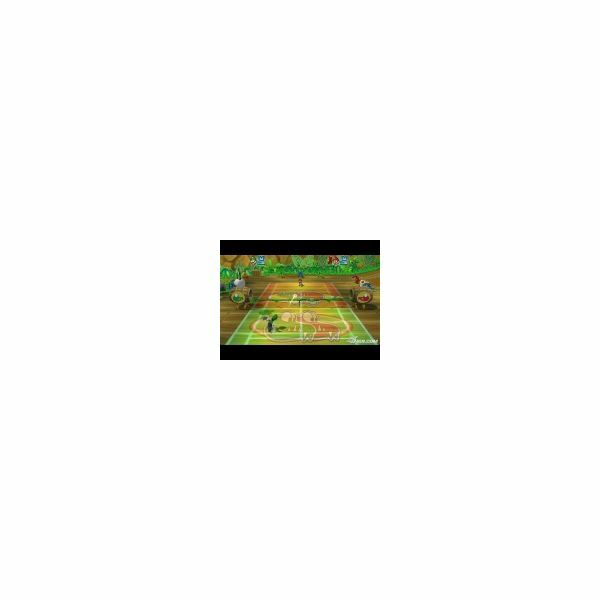 This Mario Power Tennis comes with four difficulty levels, so novice and veteran gamers have plenty of options to find the level of challenge they're looking for. They also included a nice variety of single player tournaments, multiplayer party options for friends and family to have fun and traditional and gimmick matches that keep the entertainment level high. 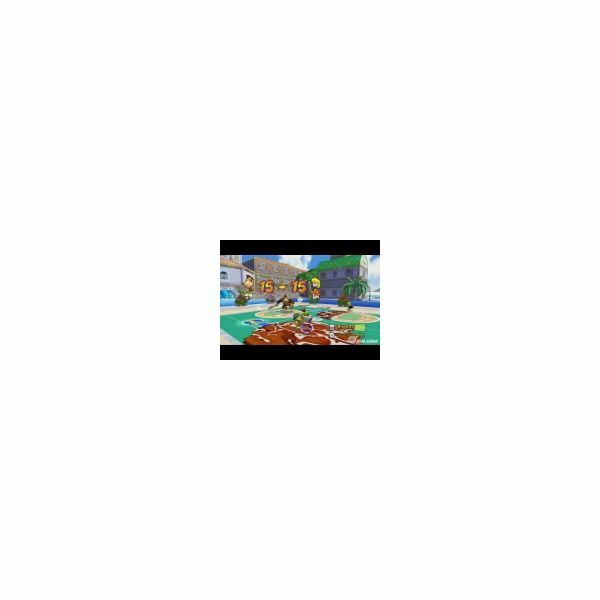 When compared to older games in the Mario Tennis series, the graphics are much better and smoother than ever before thanks to the Wii's increased capabilities. Since there aren't any other Mario Tennis games that were made specifically for the Wii, Mario Power Tennis has no similar competitor. 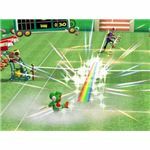 While the new Mario Sports Mix game has more games, it lacks Tennis, and fans of fast paced Mario-themed Tennis matches will have to turn to New Play Control Mario Power Tennis for the best in its series. 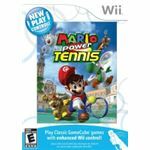 New Play Control Mario Power Tennis is still a fun, engaging, and satisfying video game for the Wii, despite this title being the old GameCube game re-mastered for the Wii Game Console, with some new content sprinkled in. Once you get used to using the motion, the game has a more realistic tennis feel to it than just pressing buttons, and that adds a lot to this game.